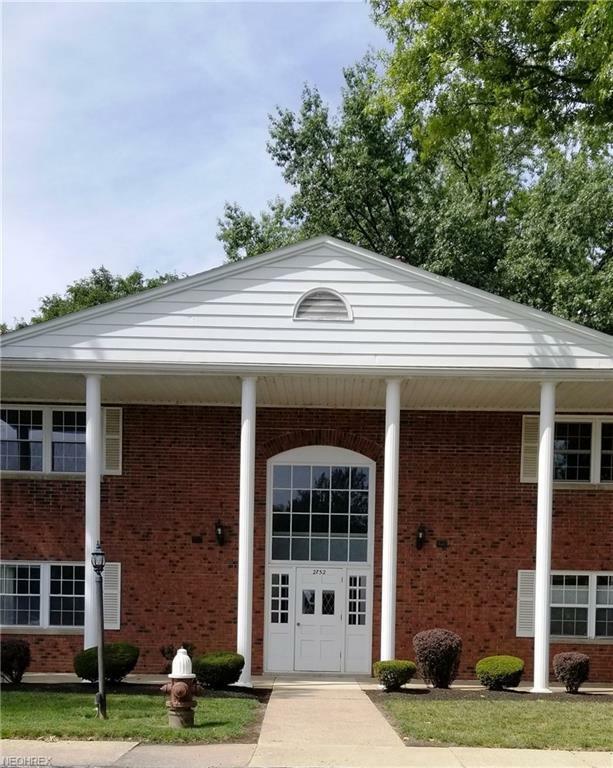 Beautiful 2 bedroom condo in the heart of Rocky River has been updated throughout with paint, flooring, lighting, and dcor. 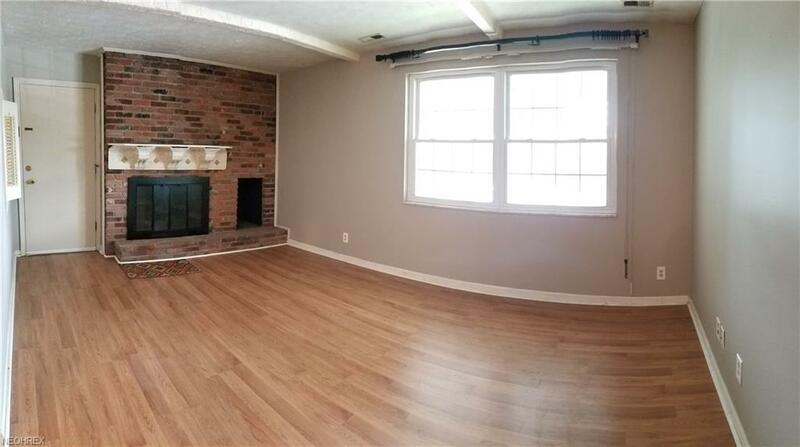 The living room is light and bright with hardwood laminate flooring and fresh paint. 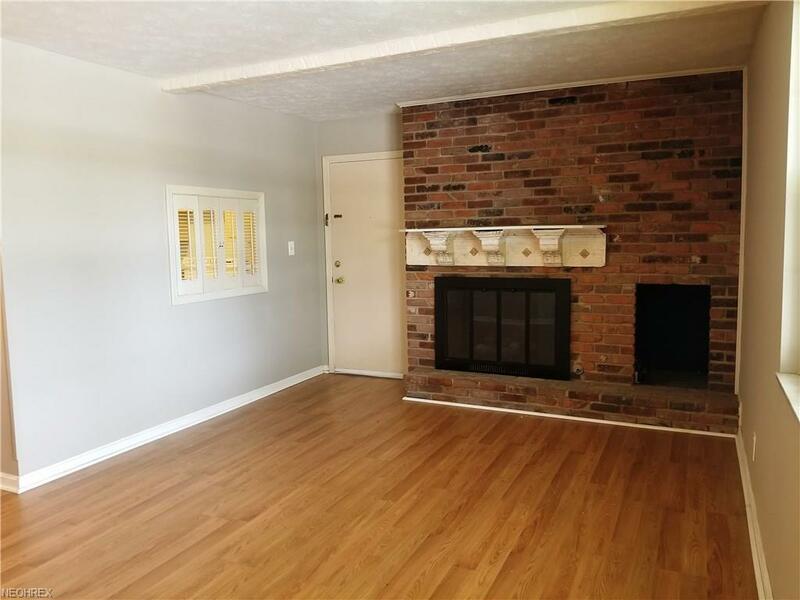 The living room boasts woodburning fireplace and opens to the dining room. The dining room also has new dcor, hardwood laminate flooring and new chandelier. The kitchen also has new hardwood laminate flooring, paint and includes all appliances. The bath has been updated with new dcor, paint and has ceramic flooring. The master boasts a large walk in closet and new carpet and dcor. Second bedroom also boasts new carpet. There is an additional locked storage area, building laundry and a one car garage. Wonderful pool and clubhouse is another amenity for you to enjoy. 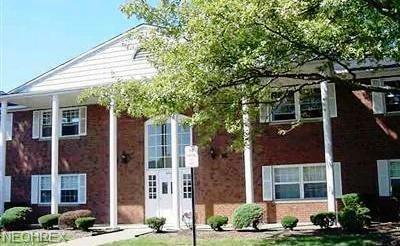 Make this lovely condo your new home! !